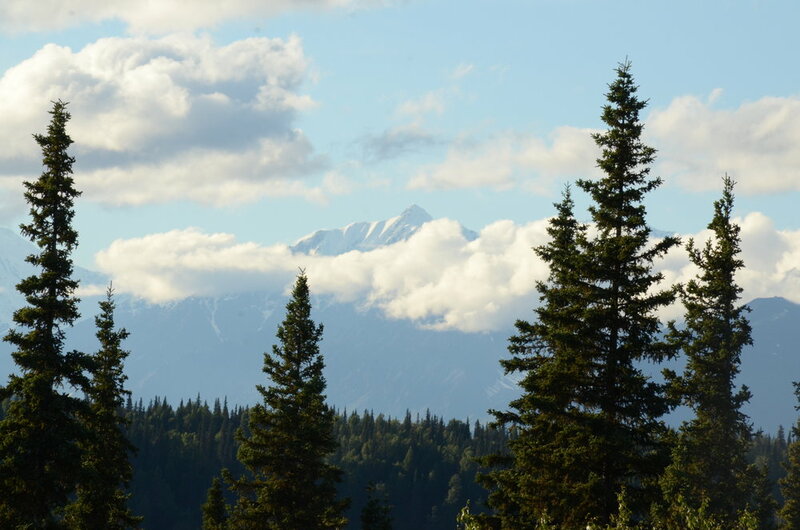 The clouds part, briefly, to reveal Denali. The 20,310-foot mountain creates its own weather, which keeps it hidden in clouds two days out of three, even in summer. 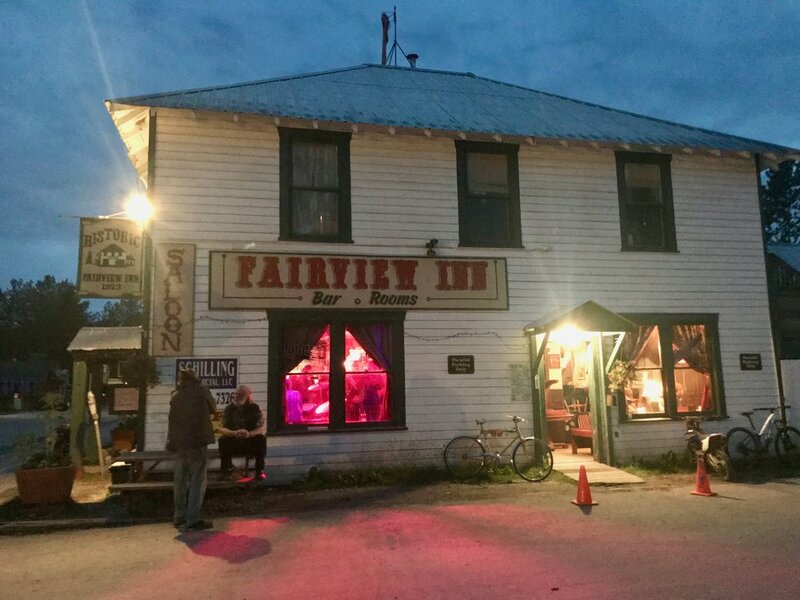 Fairview Inn in Talkeetna, Alaska, where President Warren Harding made one of his last visits. The season for climbing Denali ends July 1. After that, it’s too dangerous for glacier climbing. Less than half of the experienced climbers who tried this year made it to the summit. A painting at Denali State Park shows where Denali hides. 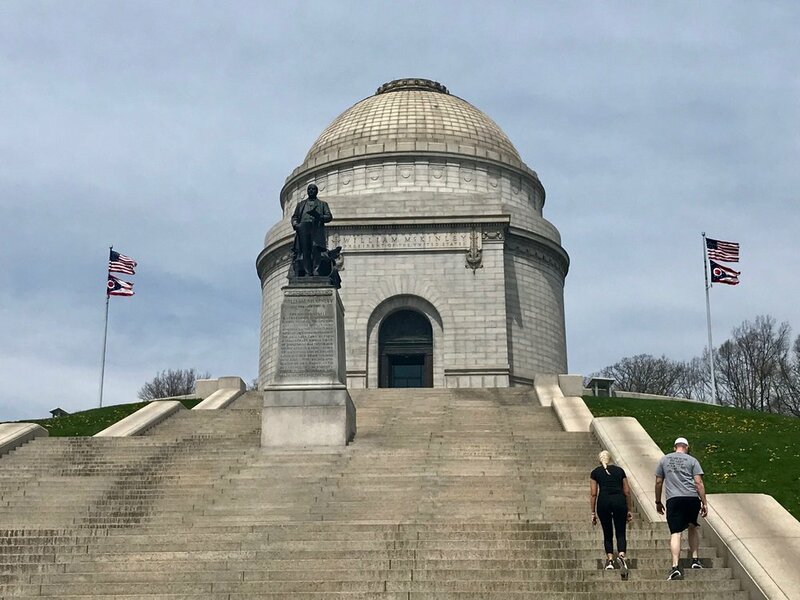 The tomb of former president William McKinley in Canton, Ohio.